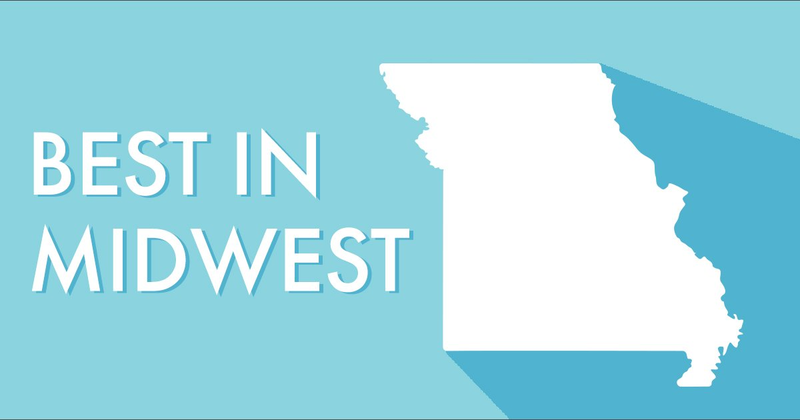 Best in Midwest is an initiative to transform Missouri's Department of Economic Development into the top economic development agency in the Midwest. The Best in Midwest initiative will create a new statewide strategy for economic development, led by DED. ​The initiative will focus extensively on helping businesses grow and create jobs and helping workers access training and acquire skills to find employment. Addressing this need will require DED to review its programs and structure, ensuring services are aligned with the business community’s needs. ​The Department of Economic Development, the Department of Higher Education, and the Hawthorn Foundation are launching an initiative that will fundamentally reset Missouri’s approach to meeting our state’s workforce needs. This transformational project is the cornerstone of a comprehensive strategy that will position Missouri to excel in a global economy changed by trade, technology, and other dynamic forces. The final product will include an assessment of our current workforce and how well it matches our needs, deep dives into target economic sectors, economic scenario analysis, identification of pilot projects, and recommendations for an overall workforce strategy.